Spring is here and I’ve got little baby beet seedlings in the greenhouse but I can’t wait 65 days for them to make beets. So until then I’m getting organic beets at the store. 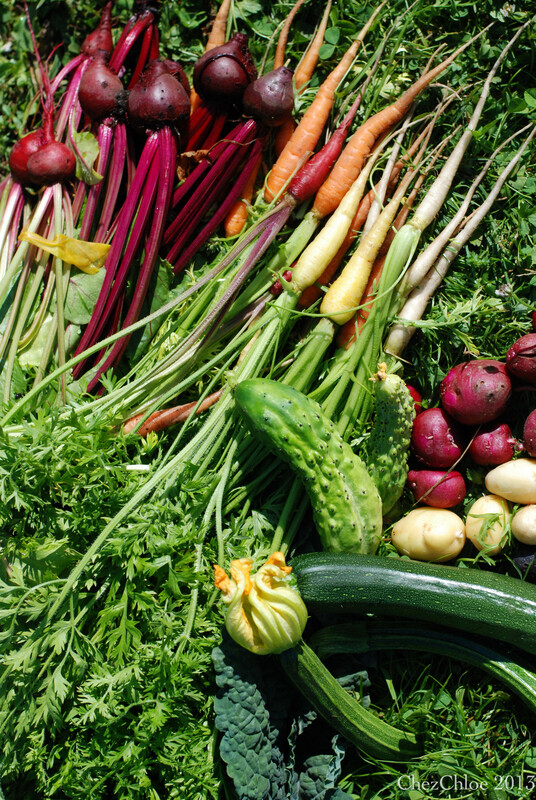 They are a vegetable, in my opinion, that spans all seasons. 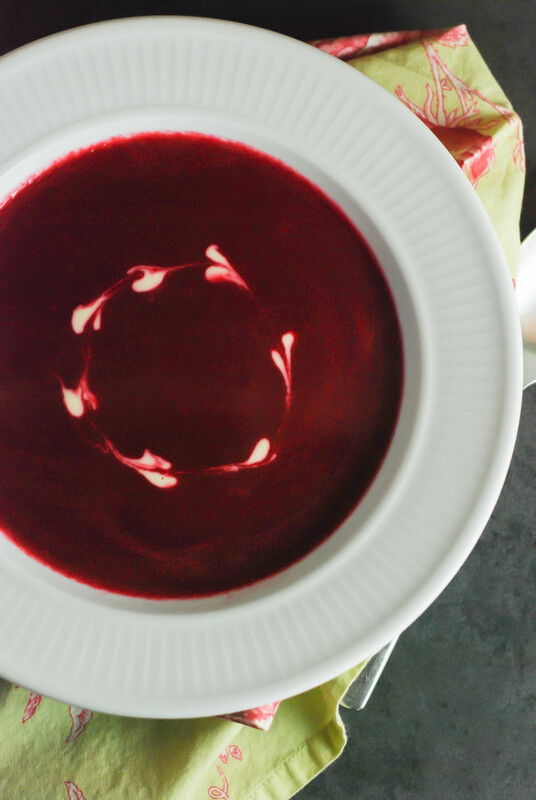 We ate this roasted beet soup hot and cold and both were delicious. So if you’re still freezing your tush off- heat it up. If you are in CA and it’s gone straight from winter to summer- keep it cool.